With strong demand for residential design in every region across the country, homeowner investment in their kitchens and bathrooms remains a primary focus. Kitchens specifically have reinforced their position as the center of the home with design considerations that accommodate multiple activities. These are among the major findings from the AIA’s Home Design Trends Survey for the fourth quarter of 2015, which focused on kitchen and bath design trends. 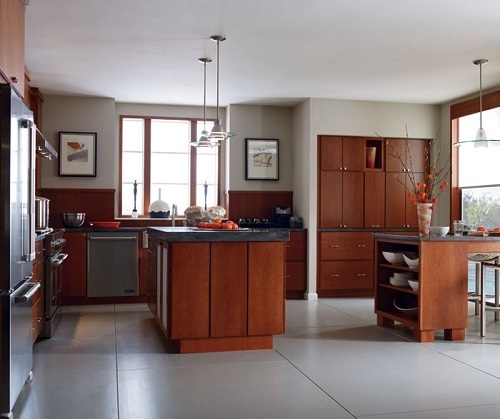 “Because kitchens are so central to the home, people feel it’s important to spend time and money selecting materials and appliances that reflect who they are and make them feel good,” said Dawn Zuber, chair of the AIA’s Custom Residential Architects Network. 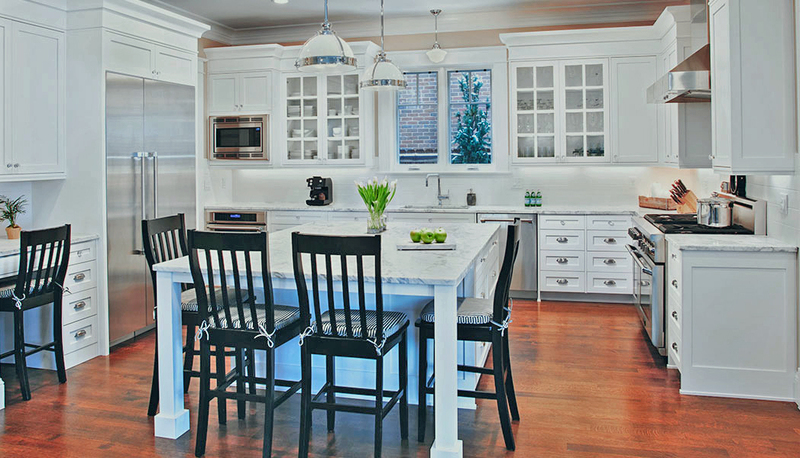 Many of the new kitchen features that were really growing in popularity a few years ago have leveled off, such as larger pantry space and double islands,” said AIA chief economist, Kermit Baker. Popularity in LED lighting and upper-end appliances continues to grow at a strong rate. Most popular kitchen products and features included LED lighting, computer area/recharging stations, upper-end appliances, larger pantry space, drinking water filtration systems, double island, and adaptability/universal design. Popular bathroom products and features were LED lighting, stall shower without tub, doorless showers, large walk-in showers, adaptability/universal design and water-saving toilets. AIA Home Design Survey Index for Q4 2015 showed billing at 60, and inquiries for new projects also at 60 (any score above 50 is positive). 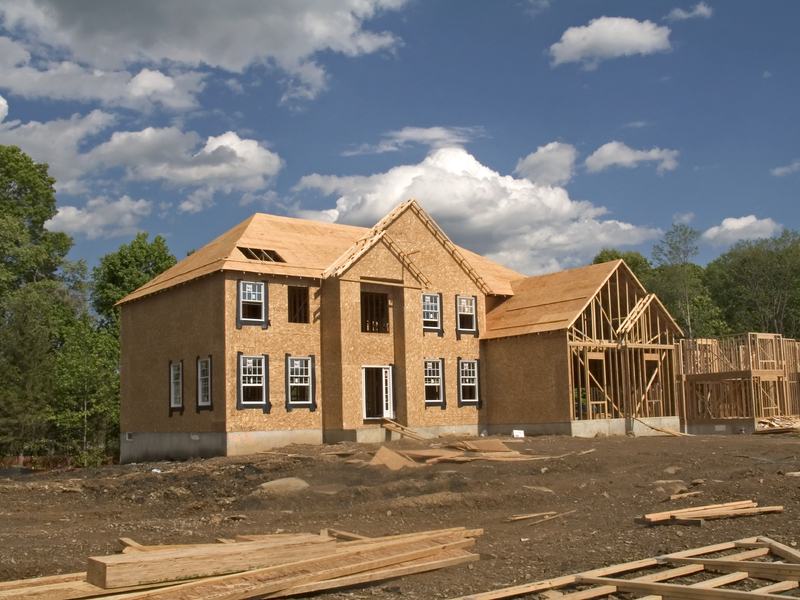 The most popular construction segments were additions/alterations, kitchen and bath remodeling, move-up home market, custom/luxury home market, townhouse/condo market, first-time buyer/affordable home market, and second/vacation home market. The AIA Home Design Trend Survey is conducted quarterly with a panel of more than 500 architecture firms that concentrate their practice in the residential sector. Residential architects are design leaders in shaping how homes function, look, and integrate into communities and this survey helps to identify emerging trends in the housing marketplace. Visit www.aia.org.